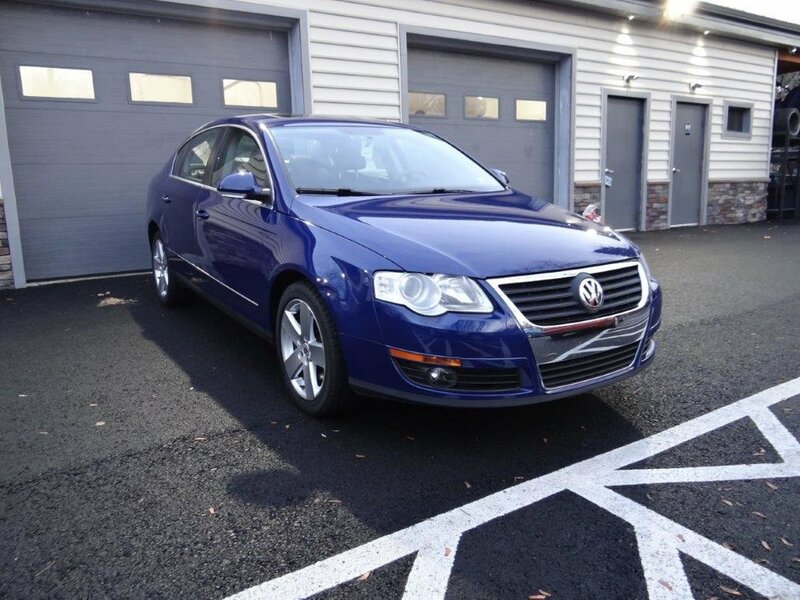 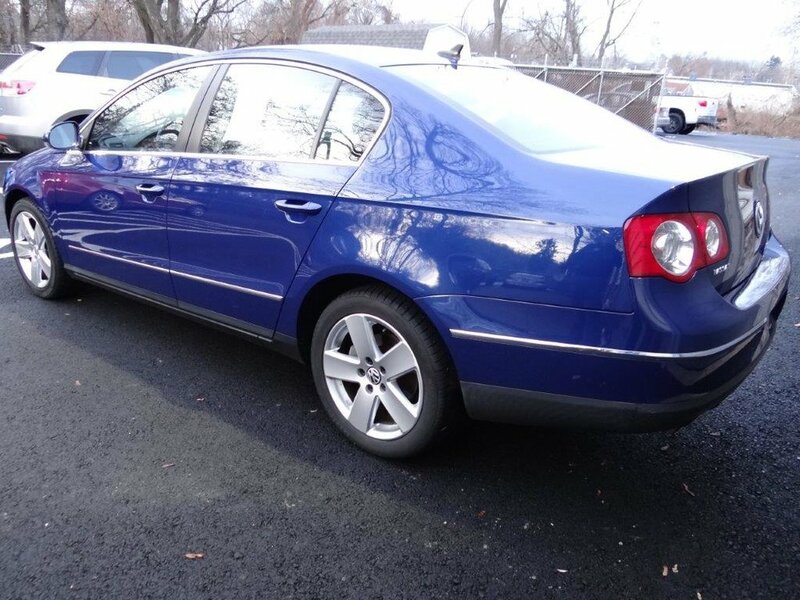 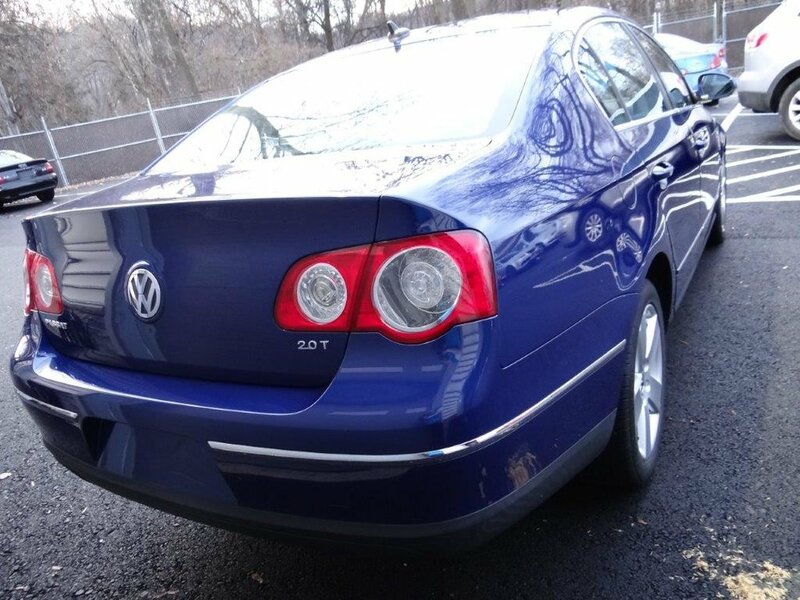 Offering a nice 2009 VW Passat with a 200hp, 2.0L turbo engine offering 19mpg city and 29mpg highway. 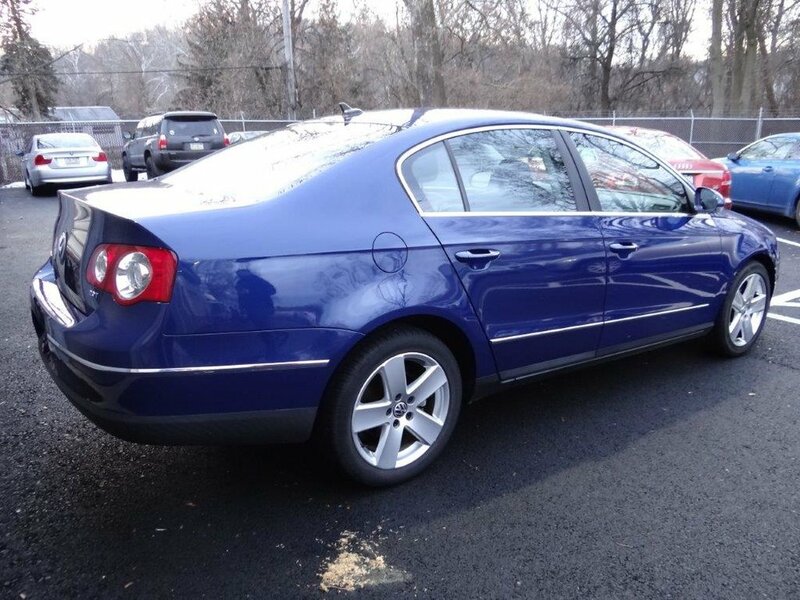 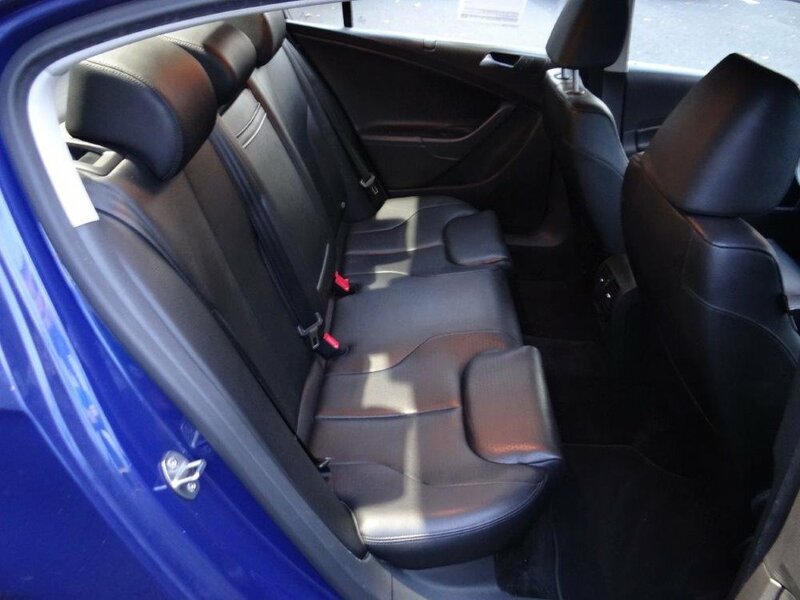 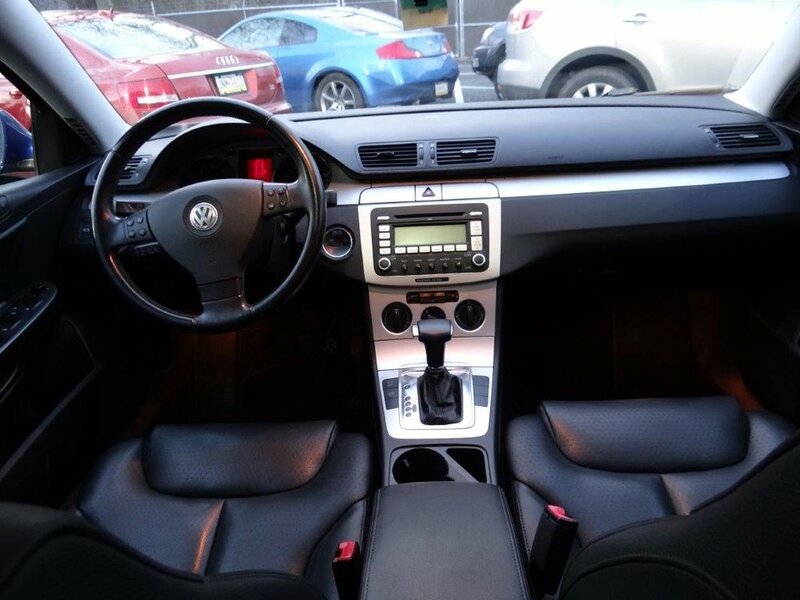 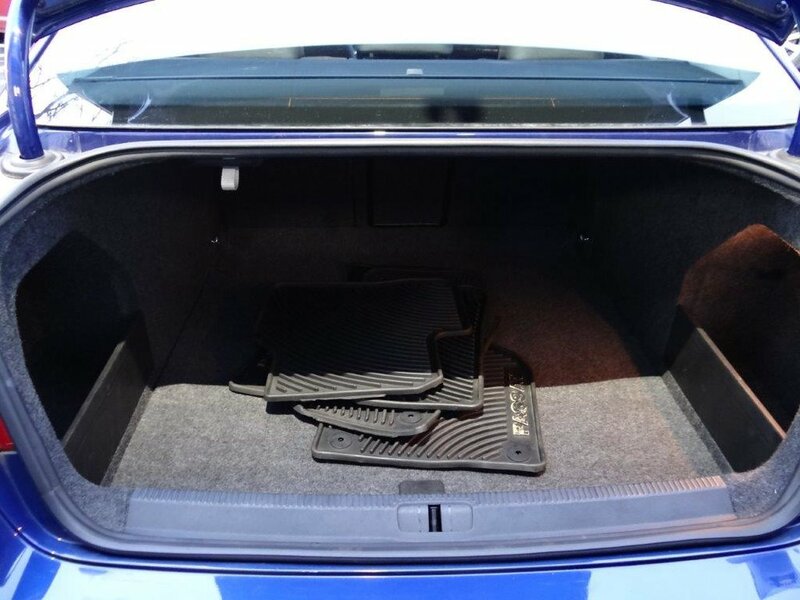 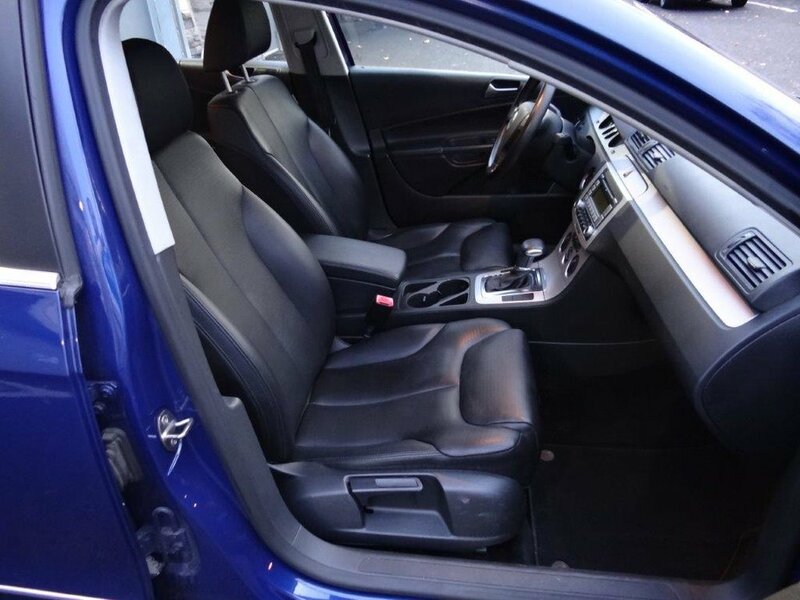 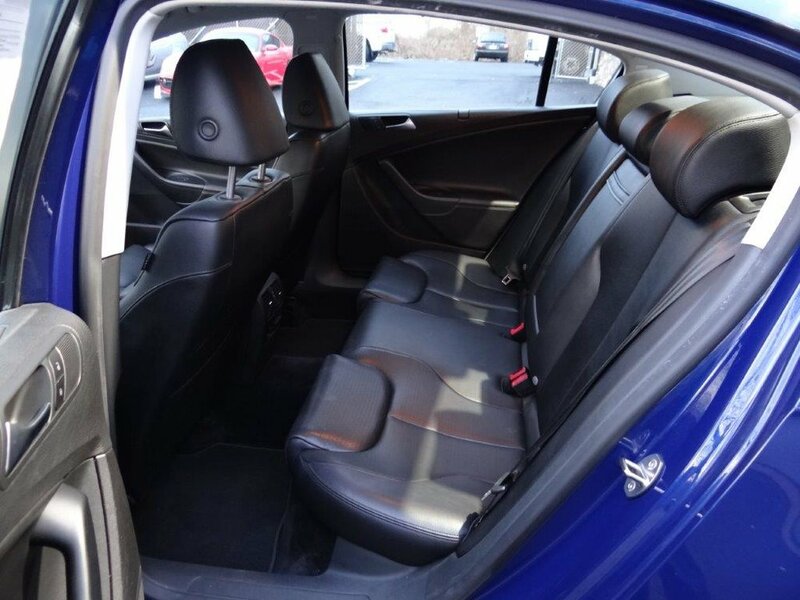 This Passat comes with moonroof, heated front seats with the driver's seat being fully power adjustable, rubber and carpeted floormats, split folding rear seats, and 17" wheels with new tires. 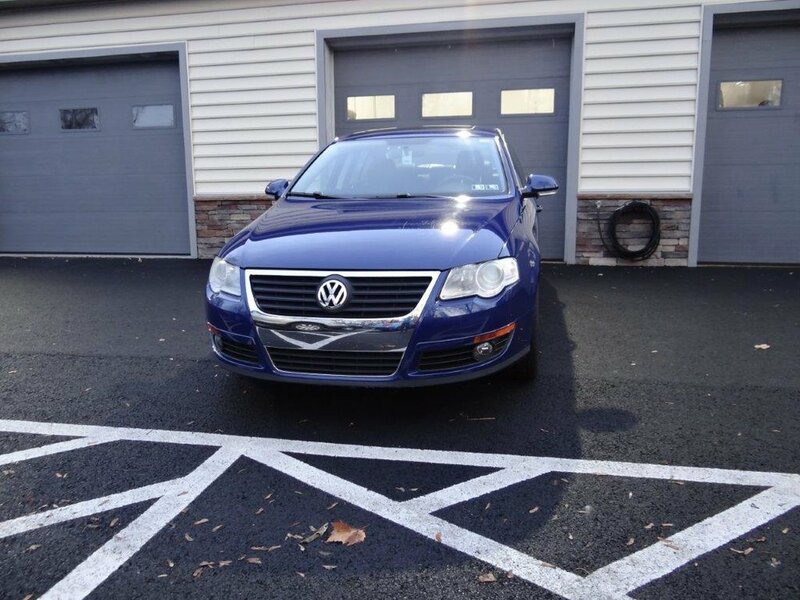 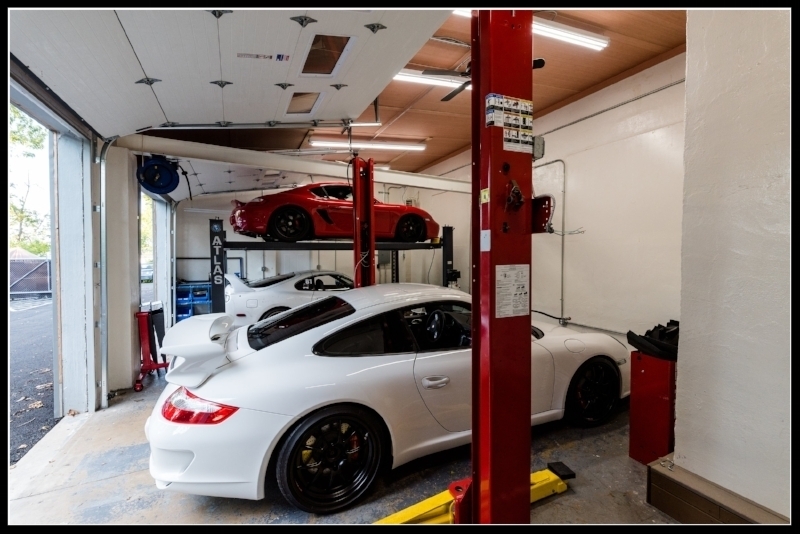 The car recently had new tires installed, new rear brakes, and a 4-wheel alignment. 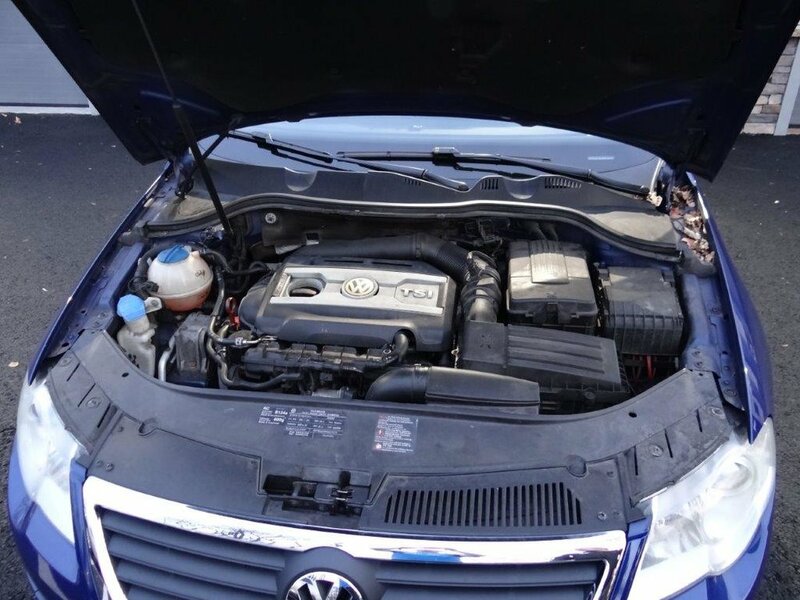 The car was serviced most of its life at the Volkswagen dealership and was Certified Pre-Owned up until 2016. 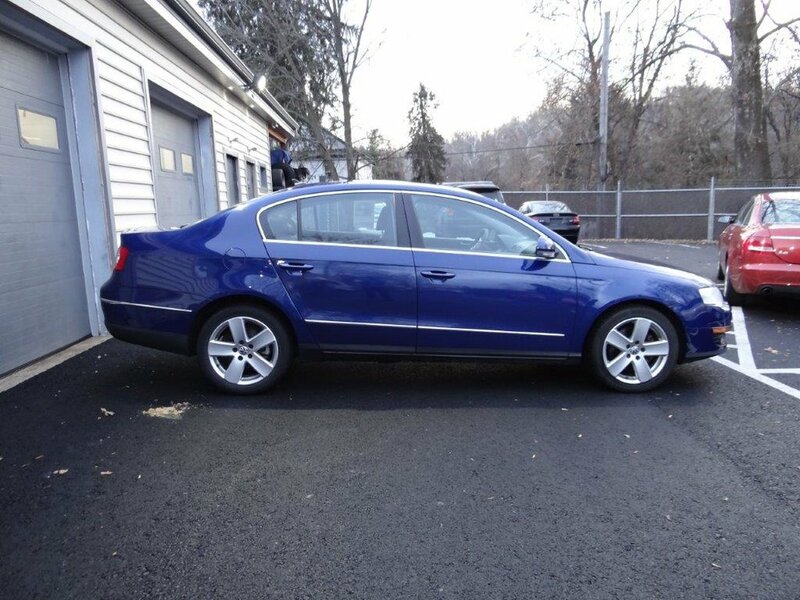 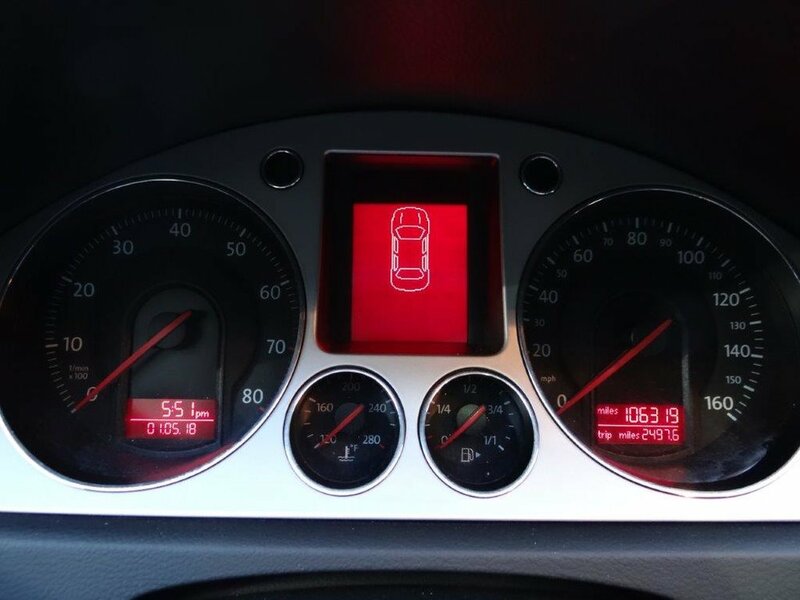 This Passat needs nothing and is ready to go!